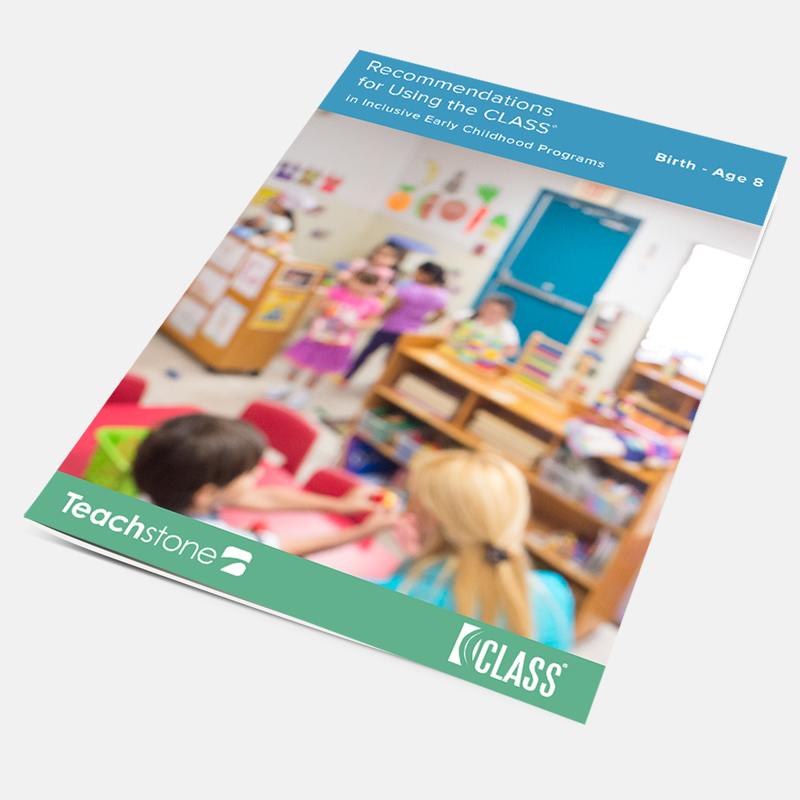 Learn how CLASS measures effective interactions and why this matters. Over 200 research studies prove that students in classrooms with high CLASS scores have better academic and social outcomes. How to use the CLASS tool in classrooms where most children have IEPs or IFSPs. 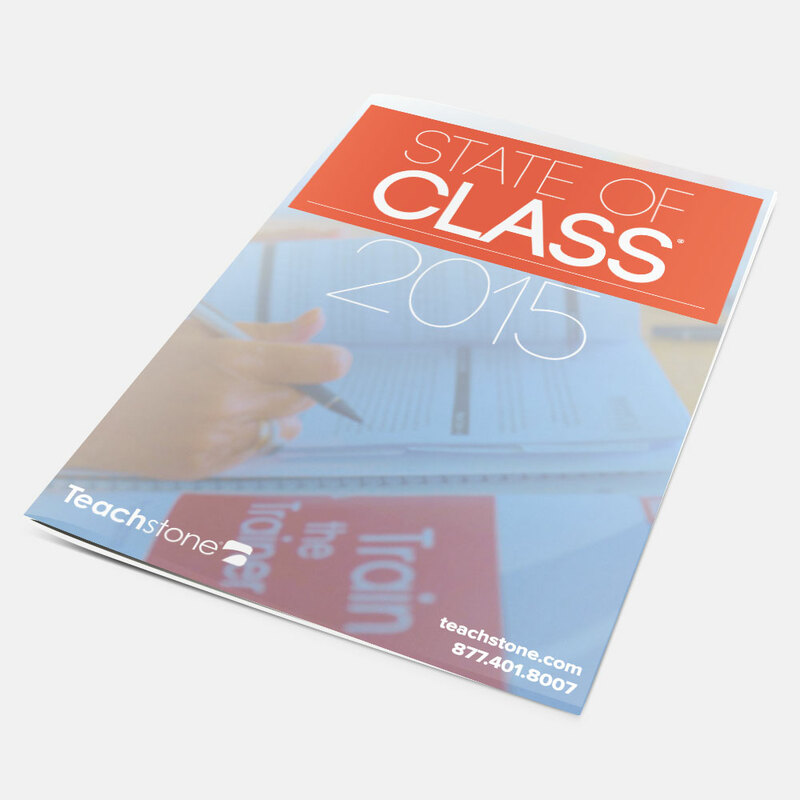 Key takeaways and learnings on how educators around the world are using CLASS. CLASS was developed in 2008 by education researchers at the University of Virginia’s Center for Advanced Studies in Teaching and Learning (CASTL) to scientifically capture the essence of great teaching. 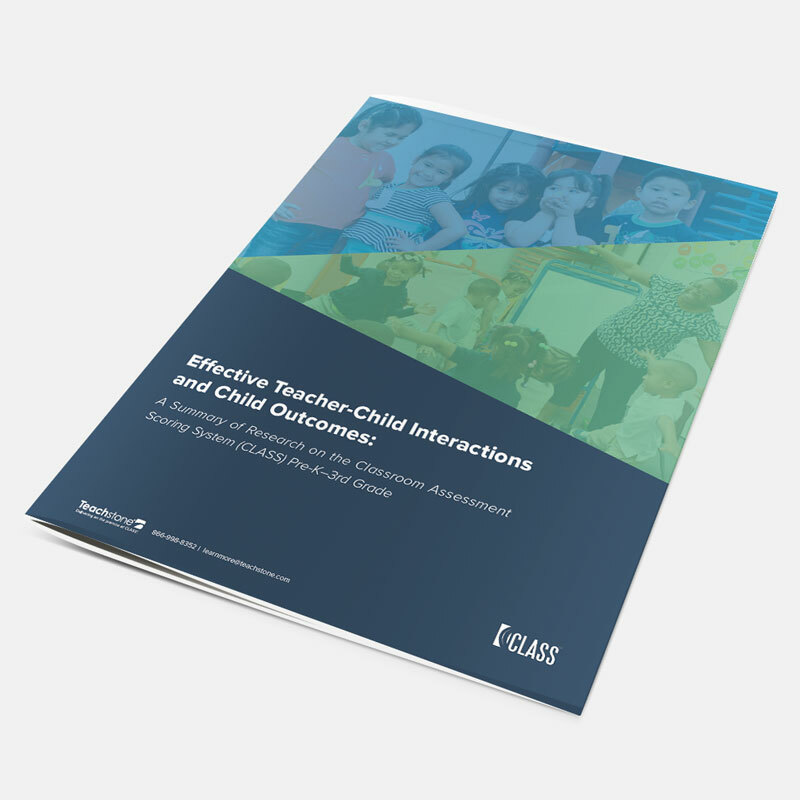 The CLASS model is the most researched framework for assessing teacher-child interactions, measuring their quality, and turning those metrics into meaningful suggestions for improvement. CLASS-based professional development programs are not only built on a strong research foundation—they’ve been proven by dozens of studies to impact classroom quality, improve child outcomes, and increase teachers’ job satisfaction. Now that you have the facts, get the solutions.